Holland Motion Group is a collaboration of organizations that are specialized in hydraulic and electro mechanical drive technology. We stand out in providing our expertise as a comprehensive solution. We consult, design, manufacture, install, commission, service, and maintenance high quality solutions, entirely to industries’ and customer’s requirement. Over the years, we have built a well-established reputation, serving customers worldwide as a reliable partner. Being a specialist in both drive technologies, we are able to advice and support our customers, deciding which drive technology is the best fit for their specific application: hydraulic or electro mechanical. With a team of highly skilled and certified engineers, extensive know-how and over 25 years of experience, we offer engineered and custom-made solutions to our customers. We always keep quality in high regard. Working closely together with our customers and A-brand suppliers, we keep the communication lines as short as possible. 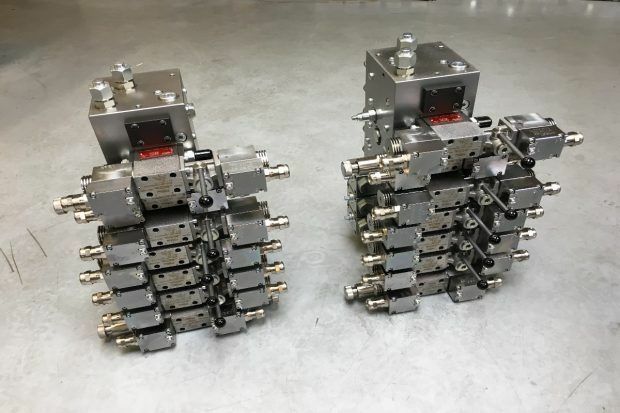 We supply all hydraulic and electro mechanical systems (including associated controls), products, services to customers in a full variety of industries, such as automotive, recycling, packaging, concrete, food, machinery, shipbuilding, and offshore wind machinery. 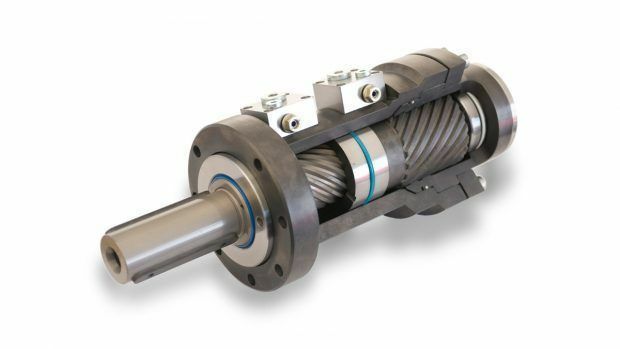 Holland Hydraulics B.V. is the specialist in hydraulic drive technology, based in Hengelo, The Netherlands. The family business was founded in 1994, focusing on high-quality hydraulic systems, components, and service, offering the customer a comprehensive solution. 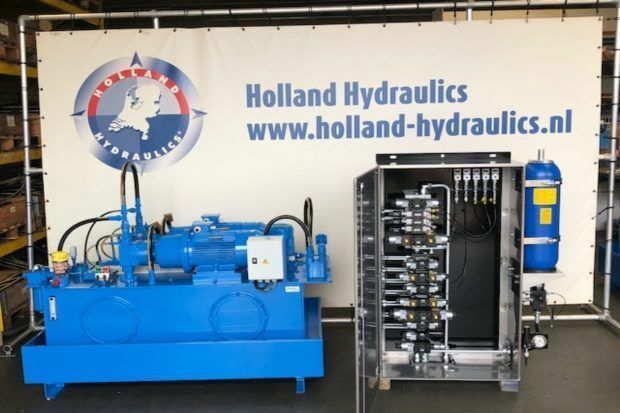 Holland Hydraulics has acquired a reputable position proving their expertise in the hydraulics market over the last 25 years. Managing the complete process from consult to aftercare, we are able to convert specific requirements into a custom-made, turnkey hydraulic solution. All hydraulic products offered to customers and used in the engineered hydraulic systems, are solely from A-brands. We only work with proven manufacturers that operate on the same key values as ours, such as durable products and a high standard of quality. All hydraulic systems, products, and service are in compliance with quality and safety standards and regulations that are required by the industries and the customer. Holland Actuators B.V. is the specialist in electro mechanical drive technology, based in Hengelo, The Netherlands. Responding to the increasing demand for electro mechanical solutions in the industries, Holland Actuators was established in 2017. Raised under the wings of sister-organization Holland Hydraulics, operating with the same core values, Holland Actuators developed into a reliable partner for electro mechanical systems, products, and service. For the specific applications in which electro mechanical drive technology is preferred, we provide customers with complete solutions. Guiding the customer through the whole process from consultancy to service and maintenance, we provide electro mechanical solutions entirely to customer specific requirements. The electro mechanical components offered to customers and used in our systems are manufactured by reputable partners that value the same quality standards. All electro mechanical systems, products and service are in compliance with quality and safety standards and regulations that are required by the industries and the customer. Looking for a hydraulic or electro mechanical solution for your application?